Extended service contract is available. Clean Carfax and Clean Autocheck. 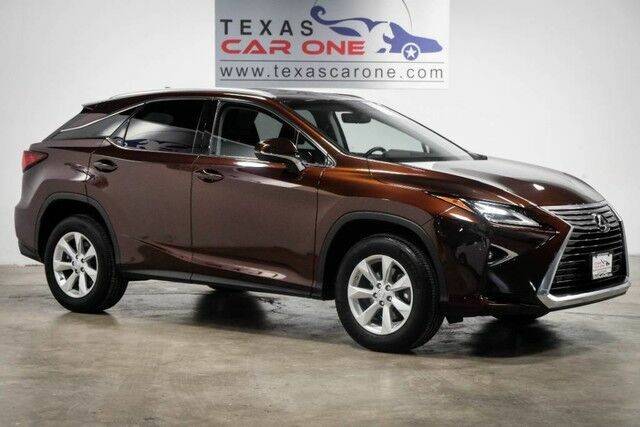 Highlighted features on this vehicle: AWD, PREMIUM PACKAGE, BLIND SPOT MONITORING, SUNROOF, LEATHER SEATS, HEATED AND VENTILATED SEATS, SMART ACCESS ENTRY WITH KEYLESS START, REAR CAMERA WITH REAR PARKING AID, BLUETOOTH, POWER LIFTGATE, DUAL POWER SEATS, MEMORY SEAT, DUAL CLIMATE CONTROL, MATTE LINEAR DARK MOCHA INTERIOR TRIM, LEATHER STEERING WHEEL, POWER STEERING WHEEL COLUMN, POWER FOLDING MIRRORS, HEATED MIRRORS, AUX/USB INPUT, REAR AIR, CRUISE CONTROL, POWER LOCKS, POWER WINDOWS, POWER MIRRORS, FOG LIGHTS, ALLOY WHEELS. .